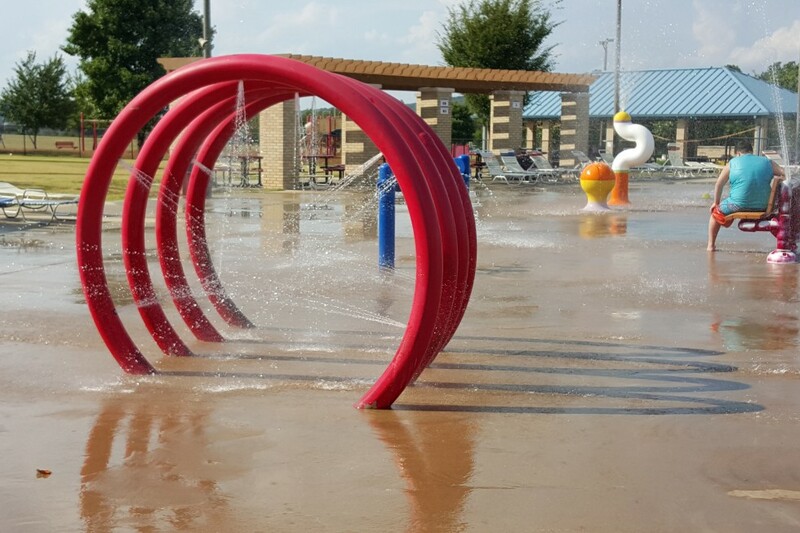 Looking to cool down on those hot summer days? 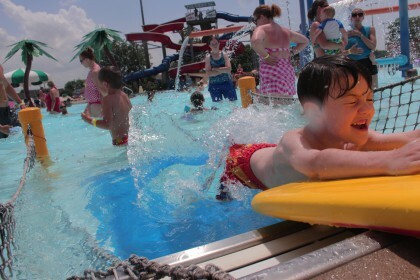 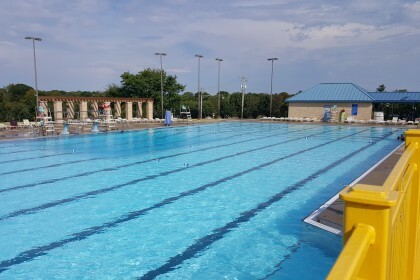 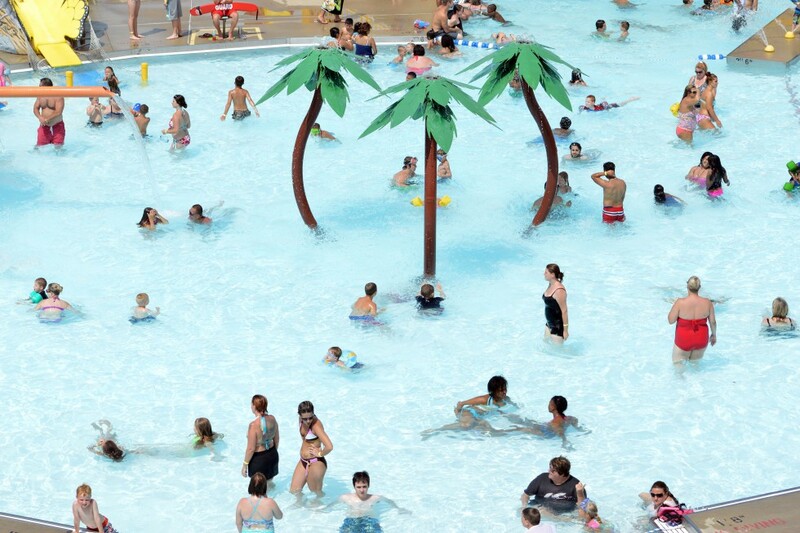 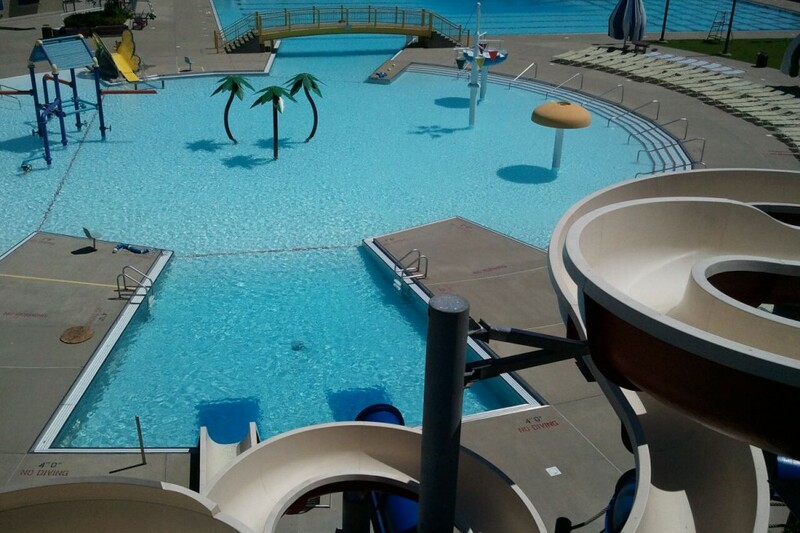 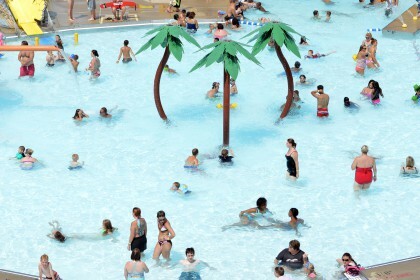 Come enjoy the Russell Sims Aquatic Center including two breathtaking water slides, water buckets, a 50 meter pool, splash playground, and zero depth entry. 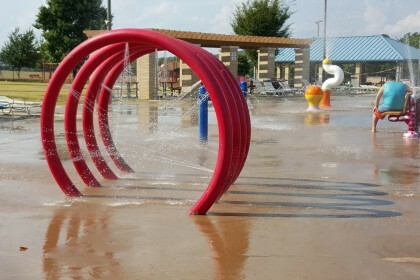 This park has something for all ages!